One of Dubai’s best-loved Asian restaurants is set to reopen its doors, this time at a very different location. 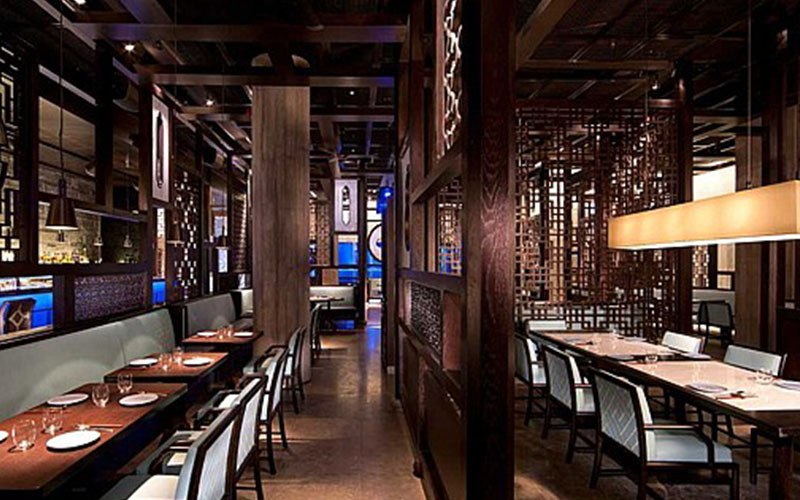 BBC Good Food Middle East announced at the start of this month that Hakkasan Dubai had closed its doors at its Jumeirah Emirates Towers location, and this week it has been announced that the restaurant is set to reopen its doors at the iconic Atlantis The Palm. The restaurant will open its doors at the iconic hotel this September, before moving to the brand-new Atlantis Resort and Residences which is expected to launch in 2019. Details: for more information, visit Hakkasan Dubai. If you liked this story, you may like this article on Hakkasan closing down. Previous Post&LeftArrow; Previous Only AED 99 for Downtown Dubai hotel stay and pool access!